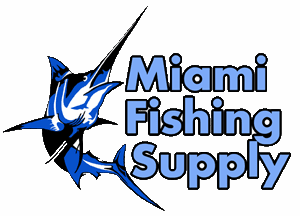 Energizer Micro LED Headlight Miami Fishing Supply, complete selection of offshore fishing tackle, marine electronics and boat supplies. 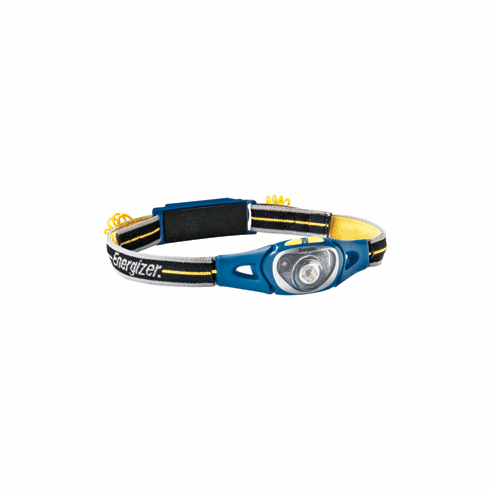 Energizer headlights provide variable light sources for choosing the best illumination for outdoor tasks. Lightweight, versatile and comfortable, they keep hands free for everything from gathering wood to navigating a trail.